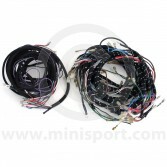  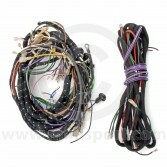 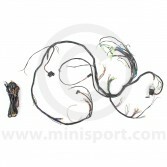 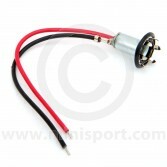 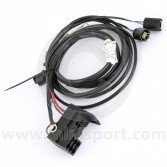 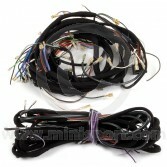 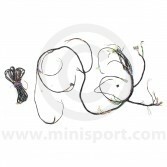 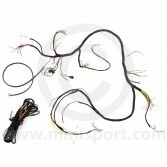 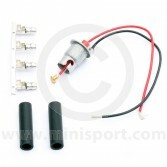 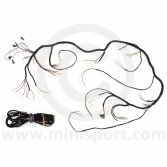 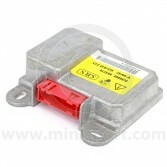 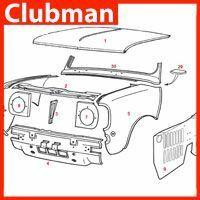 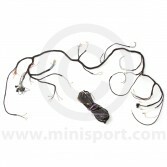 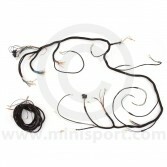 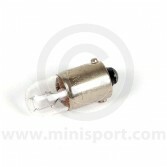 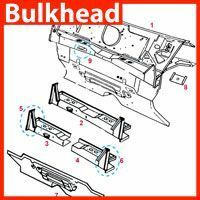 Shop complete wiring looms for all Classic Mini Models, as part of the Electrical & Lighting department at Mini Sport. 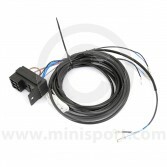 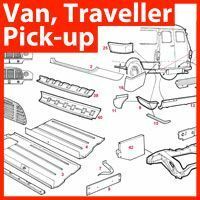 We supply original specification wiring looms for all Classic Mini Models, including Mini Cooper, Mini Cooper S, Mini Clubman and Mini Vans, Traveller and Pick-up. 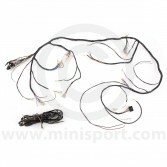 Our Wiring looms have been manufactured in a variety of finishes and bound in either PVC harness tape or cloth braiding, depending on the Mini model. 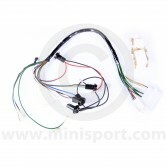 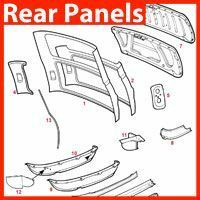 At Mini Sport, we go to great lengths to obtain the original-type terminals for authenticity but on older vehicles this may not be possible and we use similar alternatives when necessary for bespoke wiring looms and harnesses. 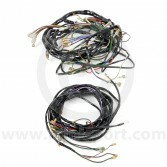 Our specialist wiring looms, serve every purpose from dash conversion to connecting the dynamo. 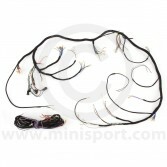 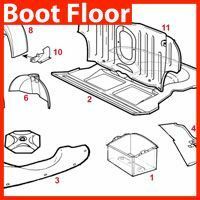 Please note that all wiring looms can be modified or altered to suit the direct specification of your Mini’s spot lamps, rear lamps, head lamps and other electrical & lighting instruments.